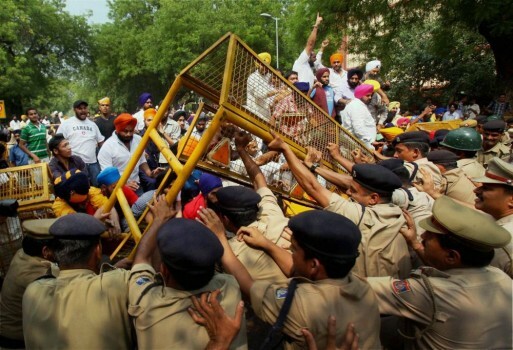 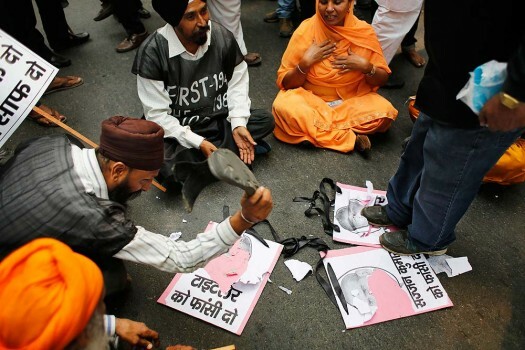 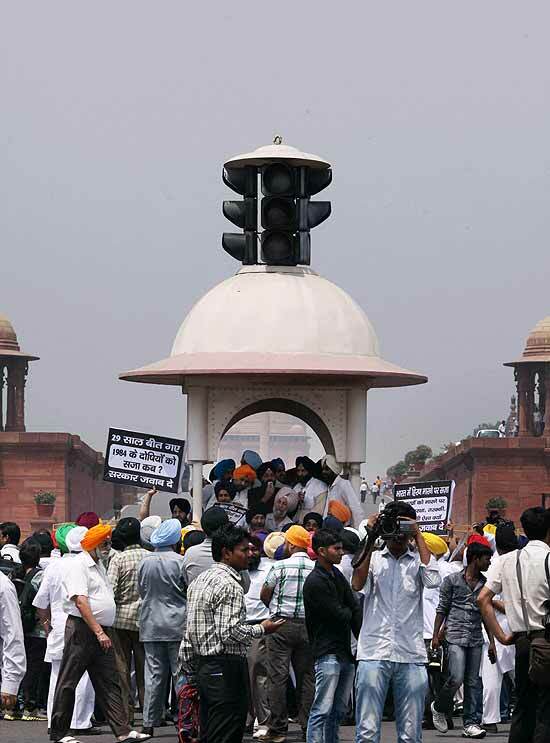 Sikh community members during a protest at Vijay Chowk against Congress leader Sajjan Kumar in New Delhi. 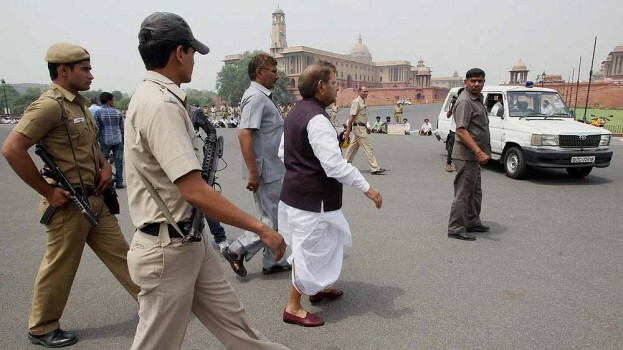 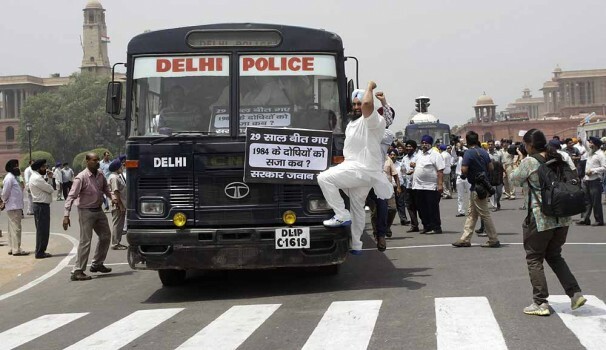 Sikhs block the Rajpath at Vijay Chowk during a protest against Congress leader Sajjan Kumar, who was acquitted by a Delhi court in the 1984 anti-Sikh riot case, in New Delhi. 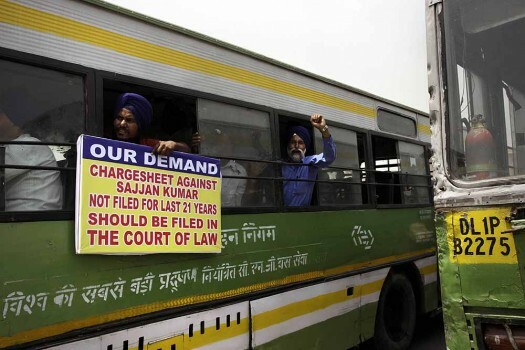 Sikhs shout slogans from a police bus as they are detained during a protest against Sajjan Kumar near the Rashtrapati Bhawan in New Delhi. 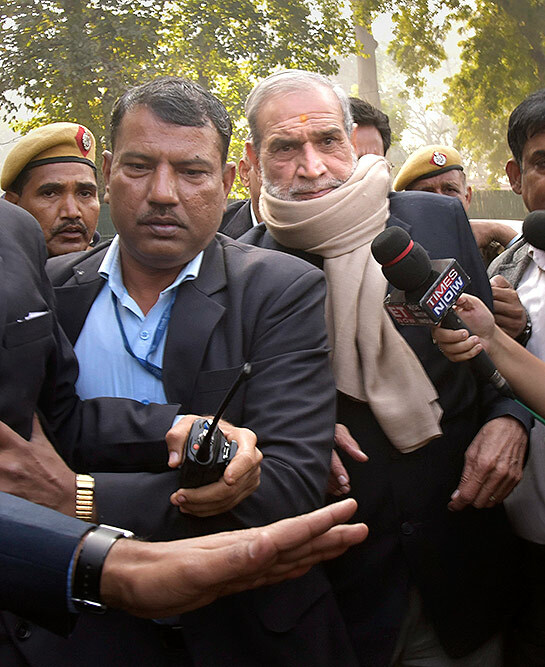 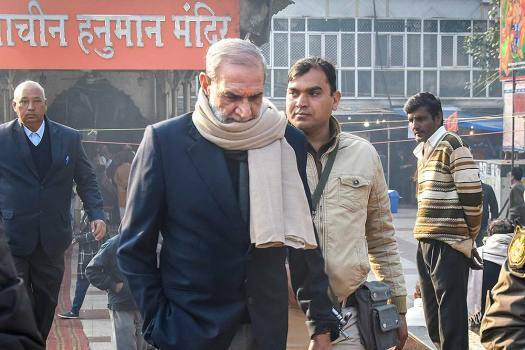 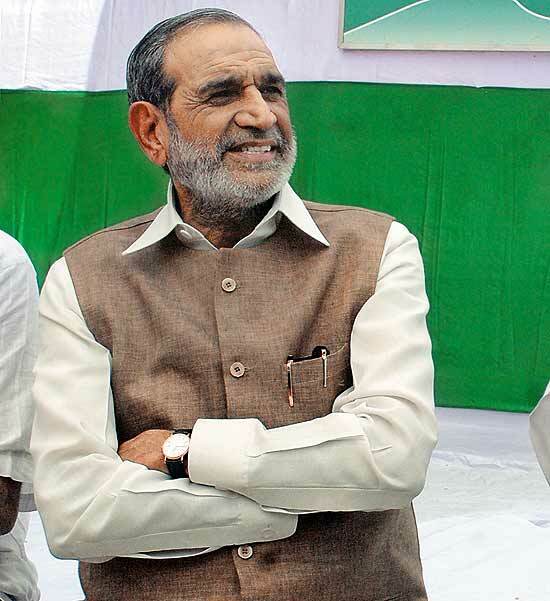 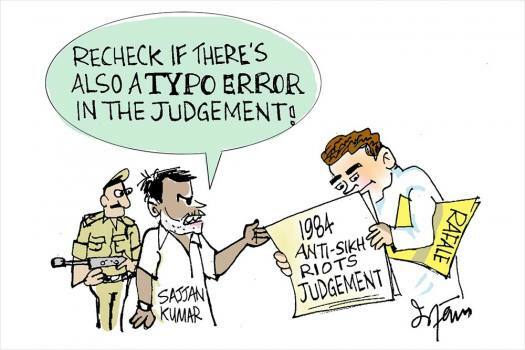 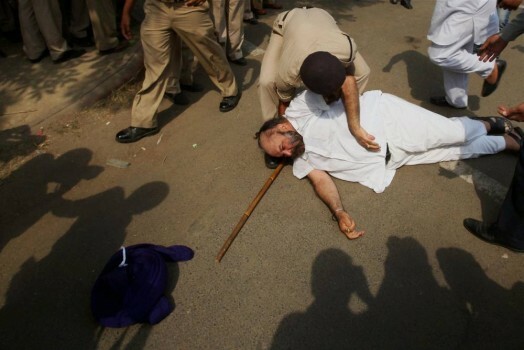 Sikh community members protest at Rajpath against Congress leader Sajjan Kumar, who was acquitted by a Delhi court in a case related to 1984 anti-Sikh riot, in New Delhi. 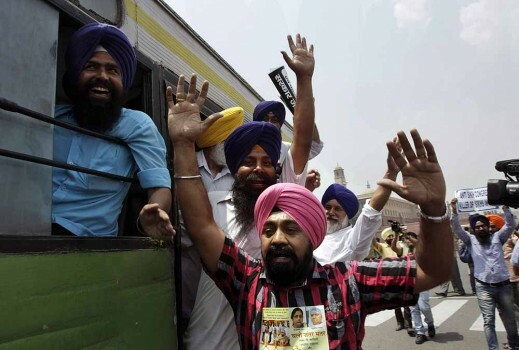 Sikhs shouts slogans from inside a bus after being detained by the police during a protest against Congress leader Sajjan Kumar near the Rashtrapati Bhawan, in New Delhi. 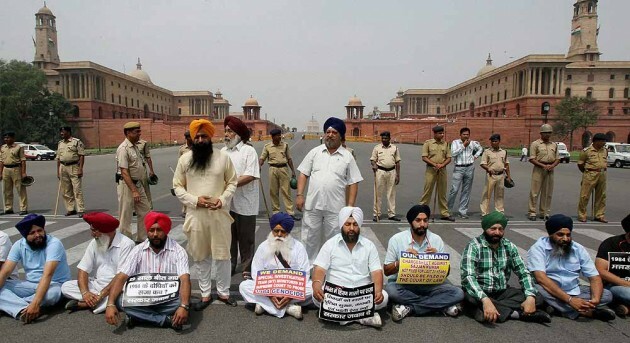 Sikh community members during a protest demanding justice for the victims of 1984 anti-Sikh riots at Jantar Mantar in New Delhi. 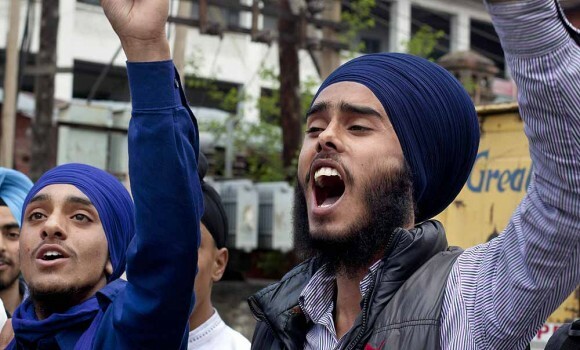 Kashmiri Sikhs shout slogans as they protest the acquittal of Congress party leader Sajjan Kumar of charges of 1984 anti-Sikh riots, in Srinagar. 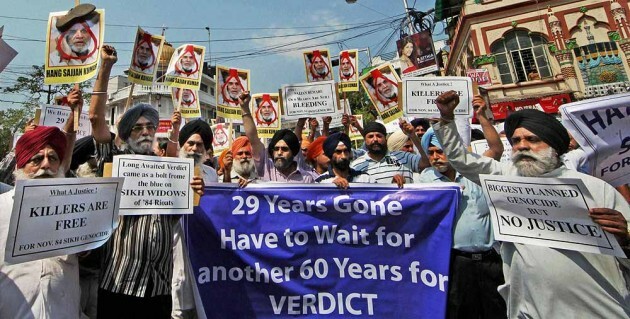 Sikh community shout slogans during a protest demanding capital punishment for Congress leader Sajjan Kumar in Kolkata. 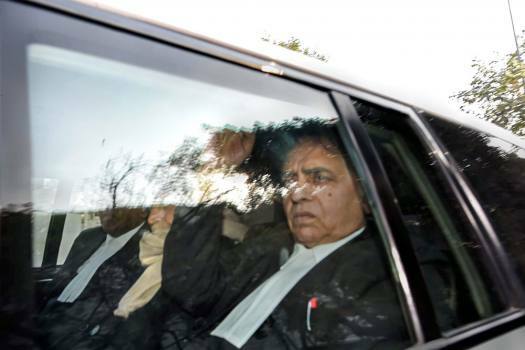 The move comes a day after the High Court turned down his application seeking more time to surrender. 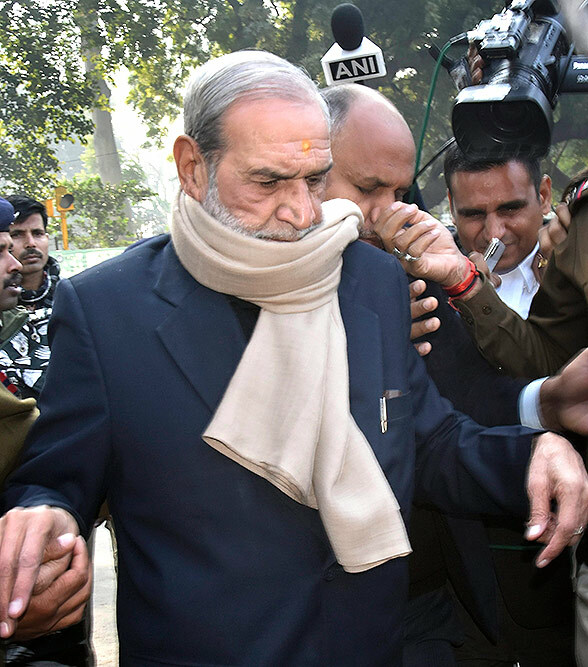 The court had directed him to surrender by December 31. 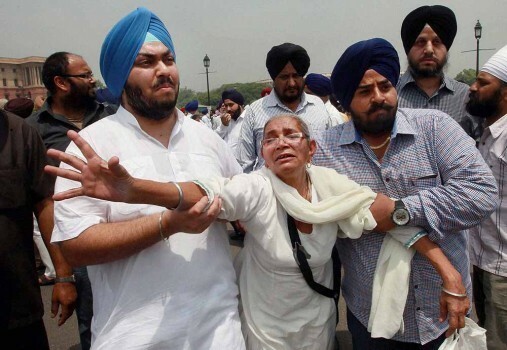 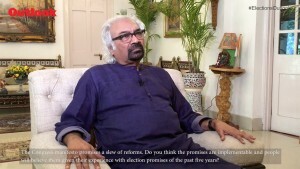 The Delhi government should "strongly" convey in writing to the Union Home Ministry (MHA) that justice continues to elude the families and near-dear ones of the victims of the worst "genocide" in the history of India’s national capital, the resolution said. 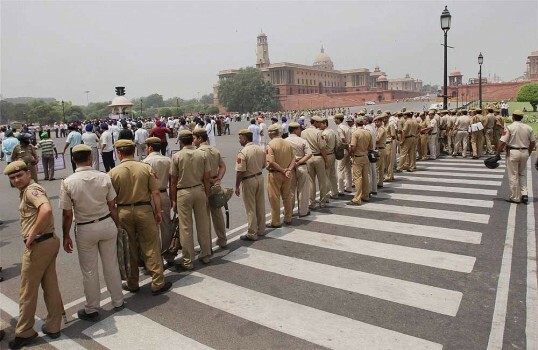 Is the CBI really targeting UPA ministers without fear or favour, or is there a twist to its recent fervour?